There's a myth about the iconic "Liver Birds" at the top of the stunning Royal Liver Building. It claims that if they ever fly away, Liverpool will sink into the River Mersey. Thankfully, this has never happened to the beautiful city of Liverpool. 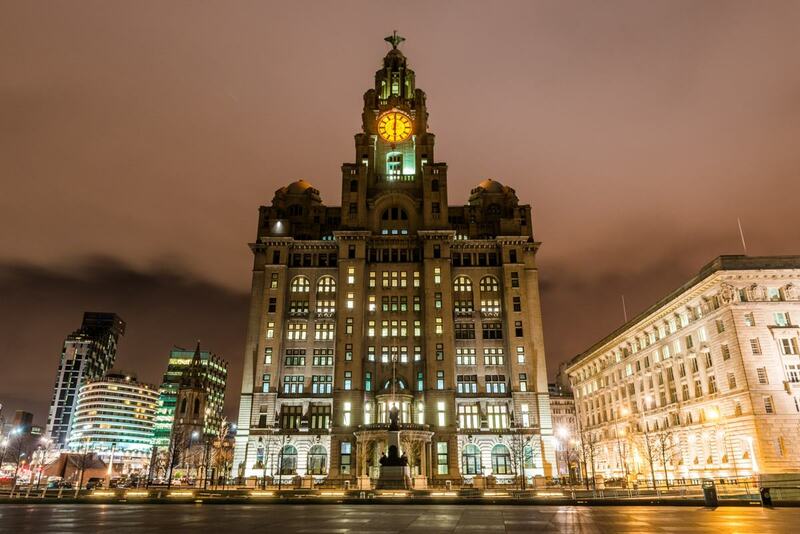 Proudly standing as the tallest building in Europe when it was erected in 1911, the Royal Liver Building was originally constructed as a home to a group now known as the Royal Liver Assurance, which provided proper burials for loved ones if families didn't have the financial means. 60 years after its founding, the charitable company moved into its new home on the Mersey. The breathtaking building – whose four impressive clock faces are known as "Great George", after King George V – boasts panoramic views of the Mersey, and enjoys a conveniently central location within a short distance of the Waterfront, Albert Dock, the Museum of Liverpool and the Tate Liverpool. 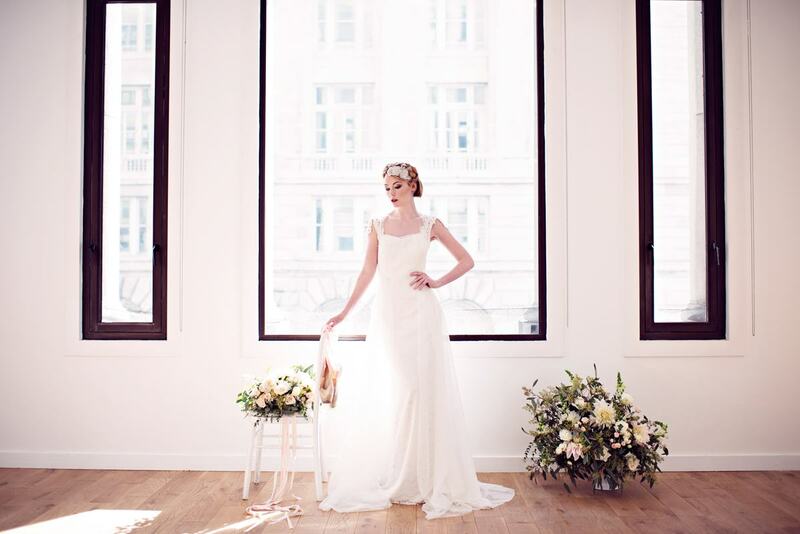 Today, it's truly a blend of the traditional and modern. 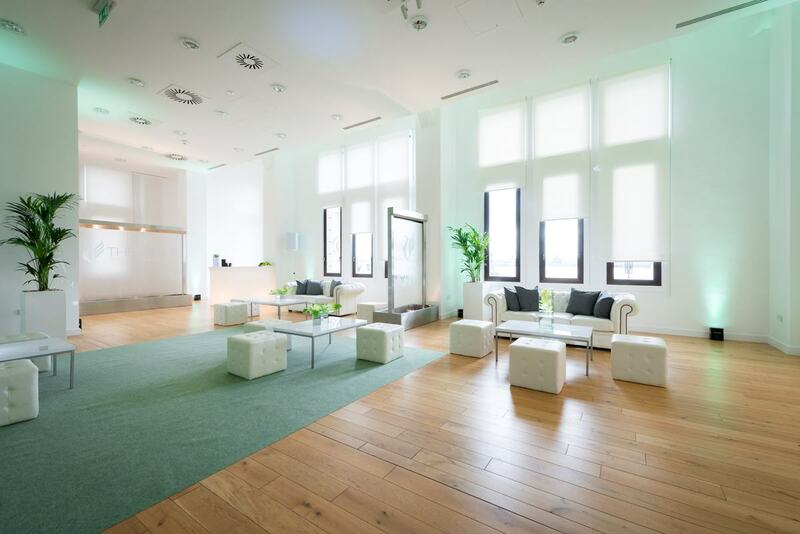 The Grade-I listed building is equipped for all kinds of events, with its blank-canvas interior conducive to the tailoring and branding of events according to individual tastes and needs. The two large, gallery-style rooms are highly multi-functional and hold up to 200 people. 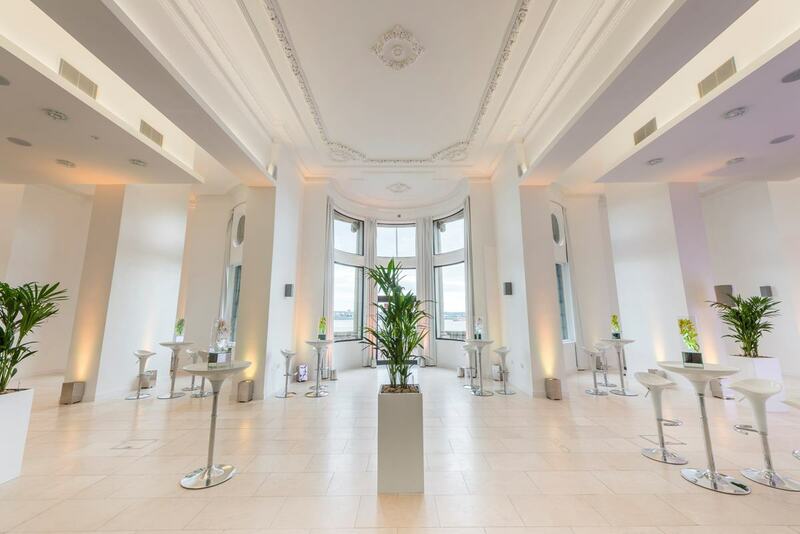 All this makes the historical venue ideal for weddings, drinks receptions, dinners, fashion shows and product launches, all of which are complemented by state-of-the-art AV equipment, atmospheric lighting, photo opportunities and more. 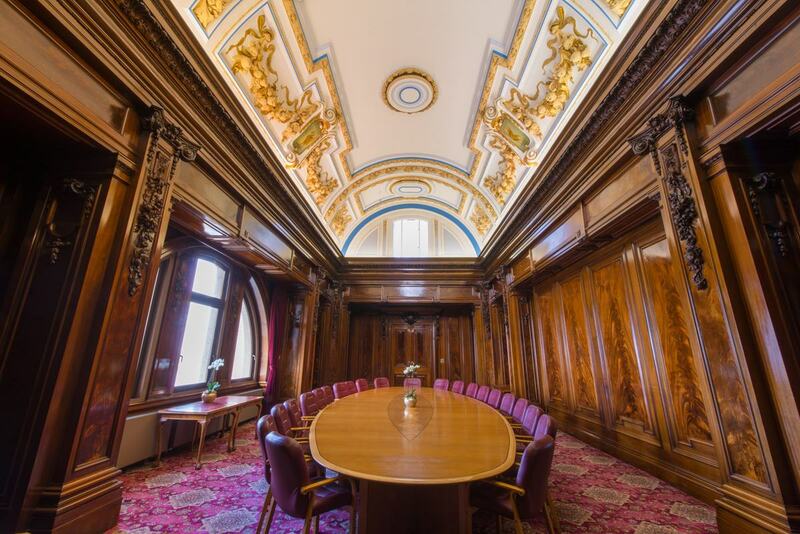 For more business-focussed events, the top-floor Conference Centre offers a collection of three meeting rooms holding up to 10, 25 and 30 delegates respectively, as well as a wood-panelled boardroom and a basement breakout room for well-deserved breathers between meetings. 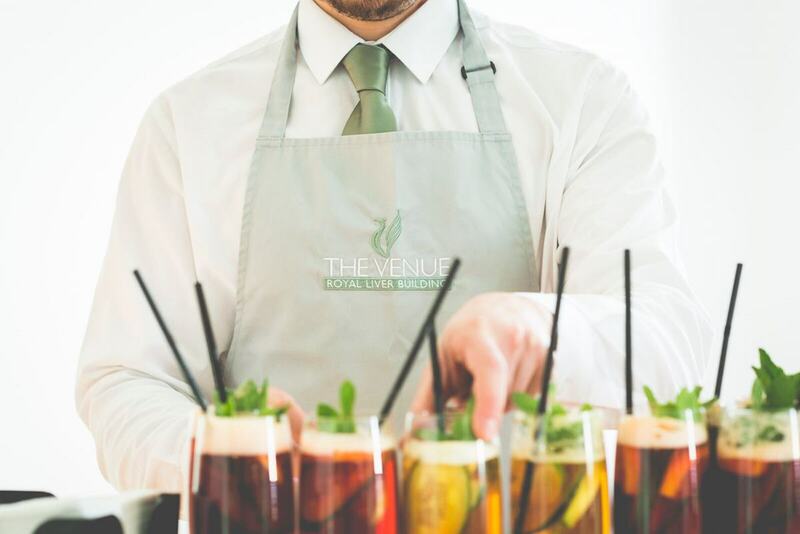 Having recently celebrated its 100th year with a visit from The Queen in 2011, the Royal Liver Building continues to be a prime venue spot for the finest Liverpudlian events. Check out more awesome spaces at hirespace.com.